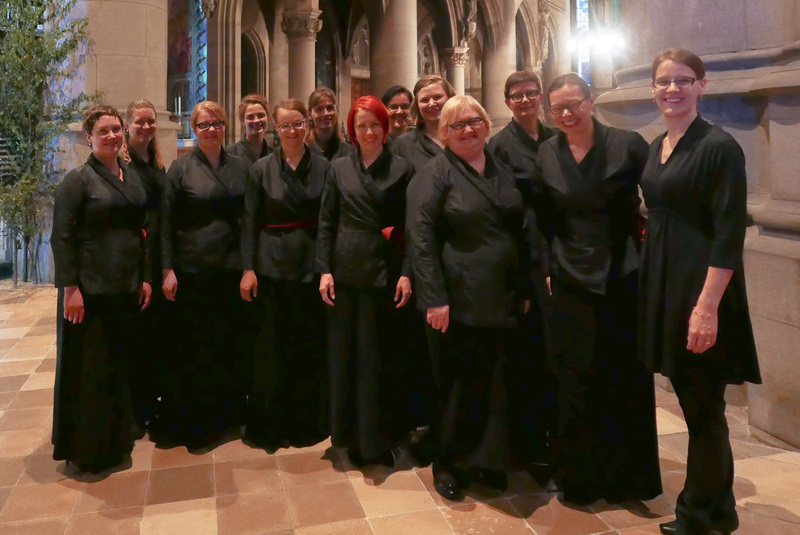 We are so proud and happy about our great success at the 5th International Anton Bruckner Choir Competition and Festival in Linz. We won the Chamber Choirs Equal Voices category and came second in the Sacred Music category. 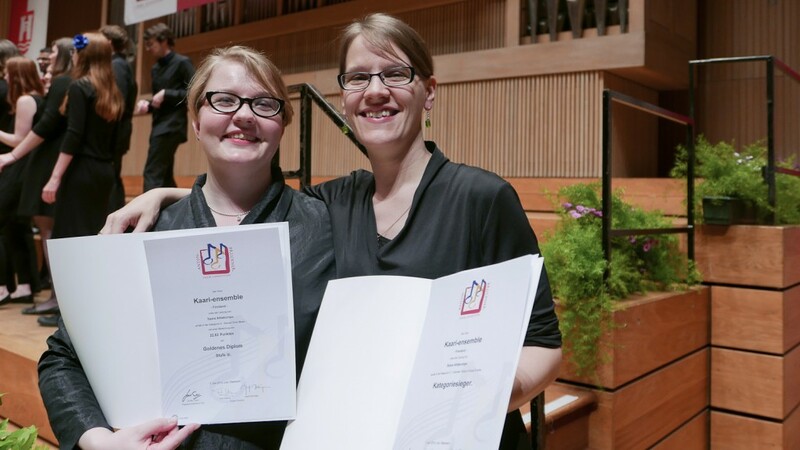 Best of all, our conductor and artistic director Saara Aittakumpu was awarded with special recognition, the Conductor Prize! 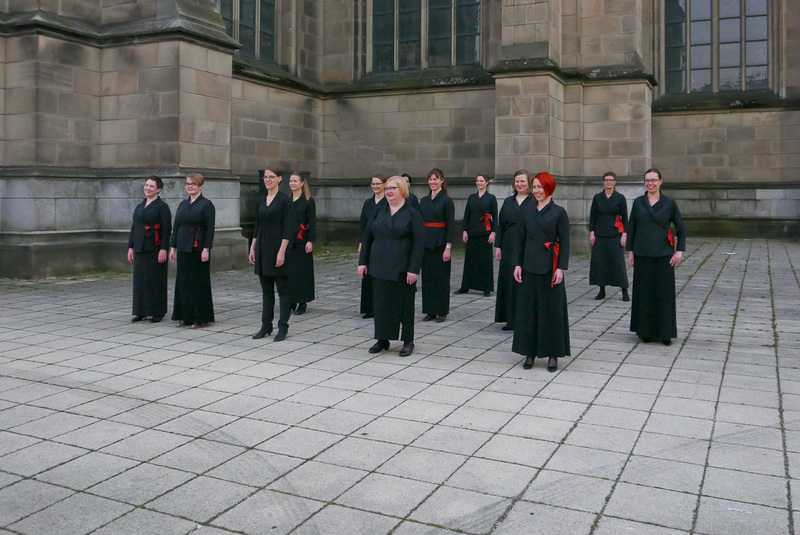 We’ll now take a well-deserved summer break, but we look forward to seeing you all at our forthcoming performance at the Helsinki Festivals Taiteiden Yö event at Paavalinkirkko, Helsinki in August. 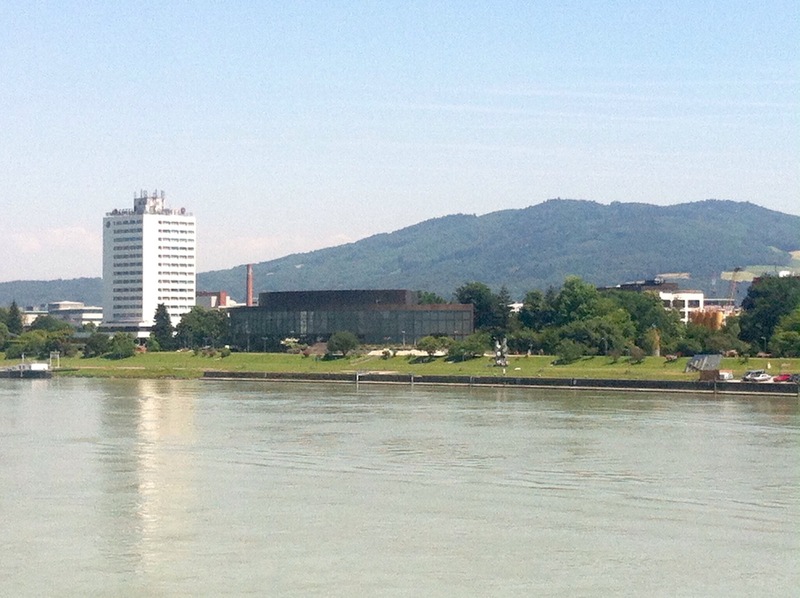 Greetings from Linz! 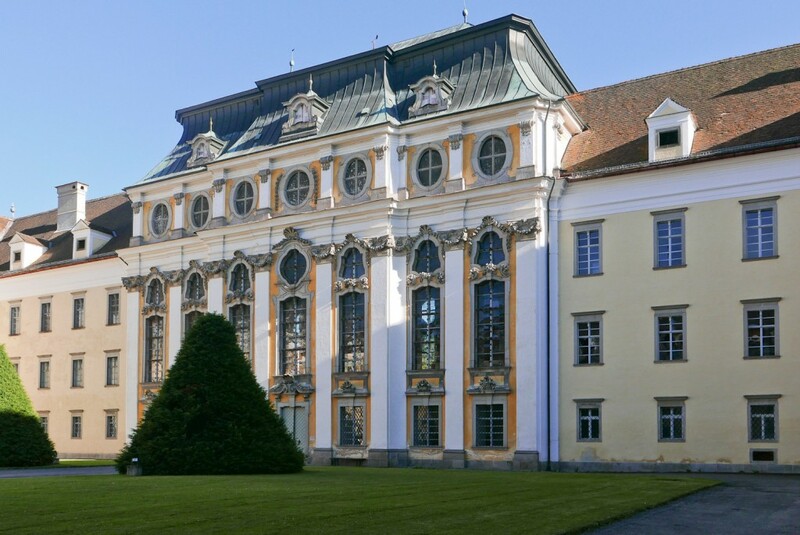 Kaari-ensemble has had a wonderful time here in Linz, Austria, at the 5. International Anton Bruckner Choir Competition & Festival. 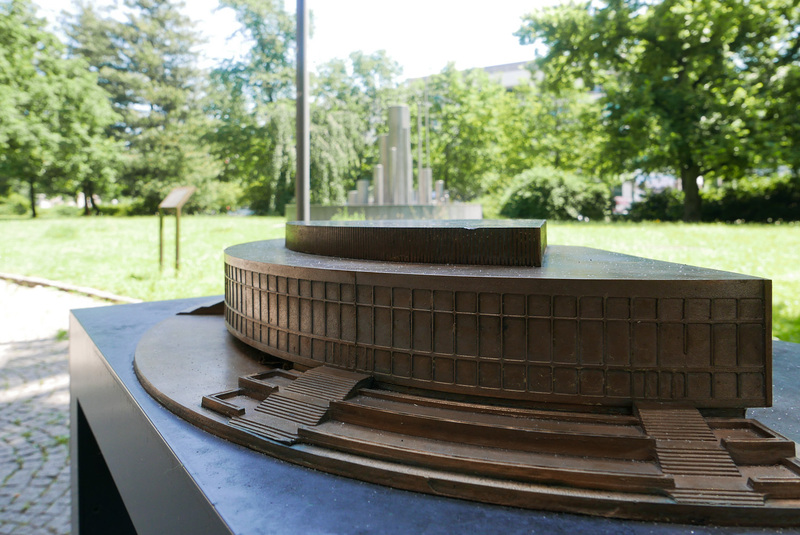 We’ve enjoyed the first-class acoustics of the competition arena at the Brucknerhaus (designed by Finnish architects Heikki and Kaija Siren, by the way) and the stunningly inspiring concert venues around the beautiful city of Linz. 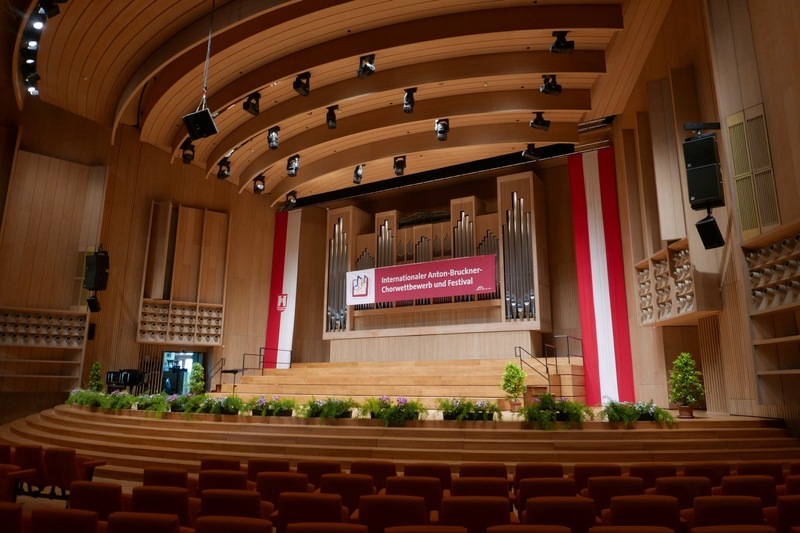 We are proud to announce that the esteemed Jury has just let us know that we will sing tonight at the Grand Prix concert at the Brucknerhaus. We could not be more excited to perform two more pieces from our competition repertoire! Kaari-ensemble osallistuu 3.–7.6.2015 Itävallan Linzissä järjestettäviin Anton Bruckner -kuorokilpailuihin. Esitämme kilpailuohjelmamme Saara Aittakummun johtamana Helsingin kaupunginmuseon Hakasalmen huvilassa sunnuntaina 24.5.2015 klo 14. 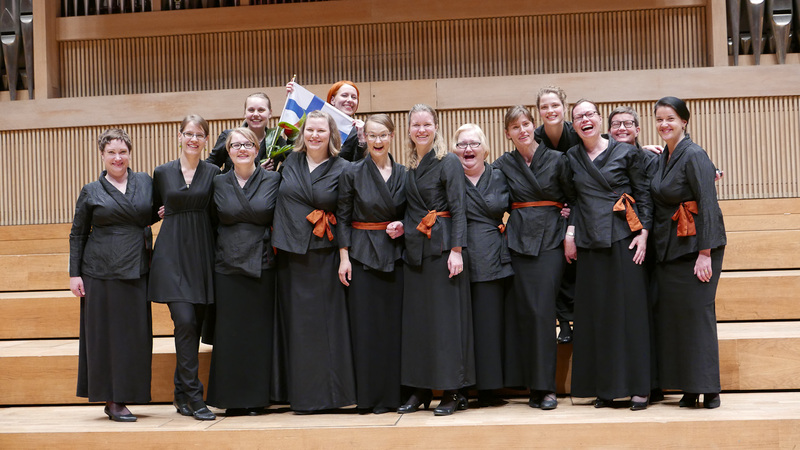 Images-matineamme on osa museon Musiikkia – kaupungit soivat muistot -näyttelyn oheisohjelmaa. Konserttiin on vapaa pääsy, ohjelmalehtinen 5 €. Tervetuloa! 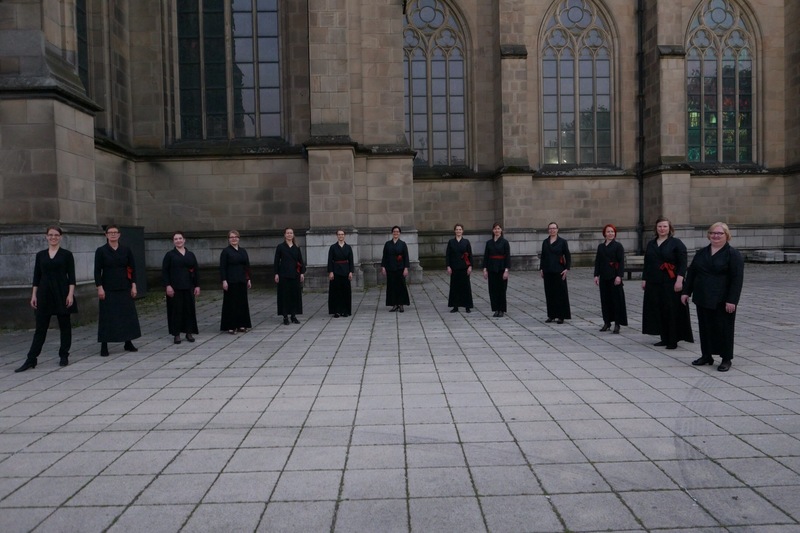 Kaari-ensemble will participate in the international Anton Bruckner Choir Competition in Linz, Austria during 3–7 June, 2015. 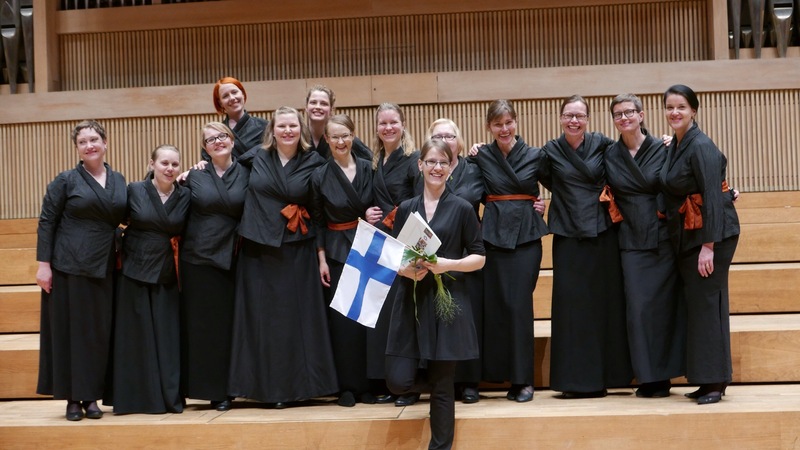 We’ll perform our competition programme under the conduction of Saara Aittakumpu in a free matinee at the Hakasalmi Villa of Helsinki City Museum on Sunday, 24 May 2015 at 14:00. 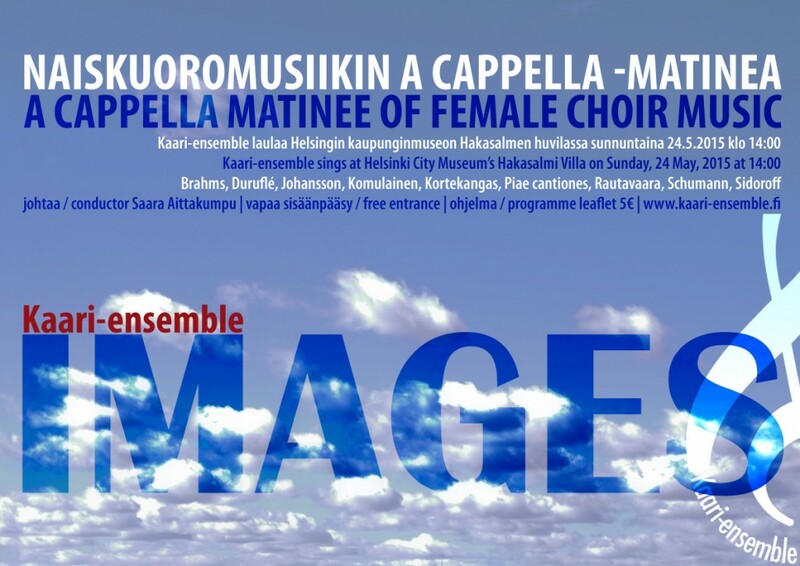 The Images concert is part of the Music! Echoes from the Past of a City exhibition programme. The concert has free entrance, programme leaflet is 5 €. Warmly welcome! Linkki Facebook-tapahtumailmoitukseemme | Link to our Facebook event.